My wife has a great sense of humor and she asked me for a caption for these brave Russian gents for a recent post on our Facebook page. 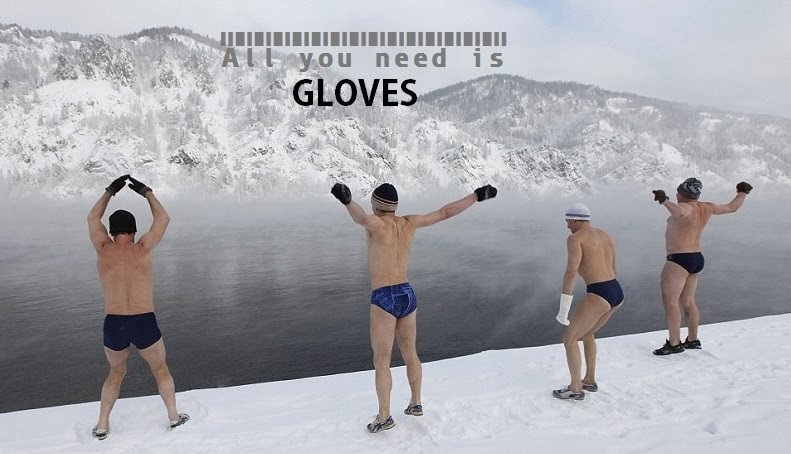 We sell gloves after all. Yes, we all know that Facebook use has reached absolutely absurd numbers and receives more than 2.7 billion “likes” each day and accounts for 1 of every 5 pages views on the net. However, a “dynamic website” which incorporates a blog forms the foundation of all social media marketing. My Blog website is where my glove content is published and ultimately where the conversions happen. Want to know my main reasons for using in keeping the Glove-Guru Blog alive? Stability: No frustrating changes to deal with (Facebook changes are fast and furious) and my blog is self-hosted, stable, consistent and dependable. SEO: When done right, blogging improves my search ranking through in-bound links & key-word optimization. Facebook doesn’t contribute to search ranking, FB “only” leads to traffic to my content and our gloves. Plus my blog is part and parcel to our main web site. Long Shelf Life: My glove blog articles have a long shelf life because they last for years. FB updates only last a few days at most. News Feed: FB decides who uses my updates but on my blog anyone and everyone can see my content and glove news. Content Hub: My blog is the hub of my glove content. FB only helps me distribute and promote my content and glove news. My blog offers more value via helpful tips, advice, and glove education. 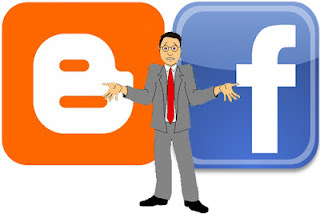 A compelling link on my blog will most likely get clicked rather than ignored on a FB page. Plus my glove news stays on my blog for years and has remained on my blog since 2008. Reach Multiple Audiences: My blog includes RSS email feeds to my subscribers, site visitors, and all social networks. On Facebook I can only reach the people that ‘like” my page. So, this week I taught my Glove-Guru Blog to talk to our Gloves-Online Facebook page so everyone and anyone can decide what they “like” better. By the way, it wouldn’t hurt to “like” us on FB if you like us.